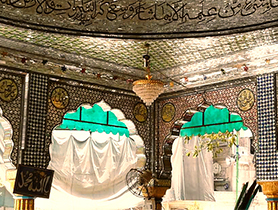 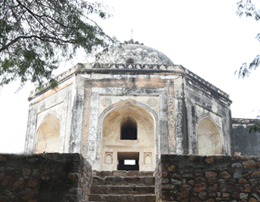 The only existing site which has seen 100 years of continuous habitation. 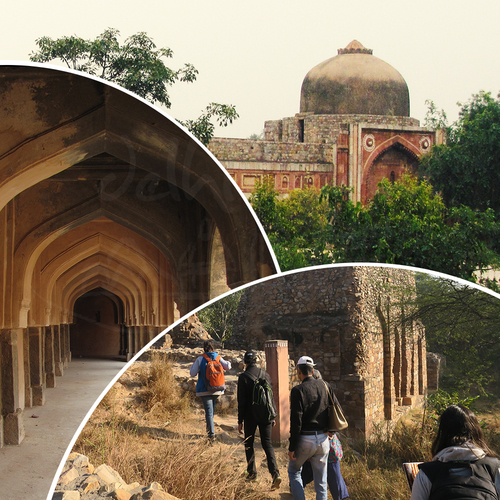 We are talking about Mehrauli Archaeological Park, a 200 acre area consisting of monumental remains of since the first city of Delhi to the subsequent Delhi Sulatanate, Mughal Empire and finally the British Raj who never missed a chance to leave their mark on all picturesque places. 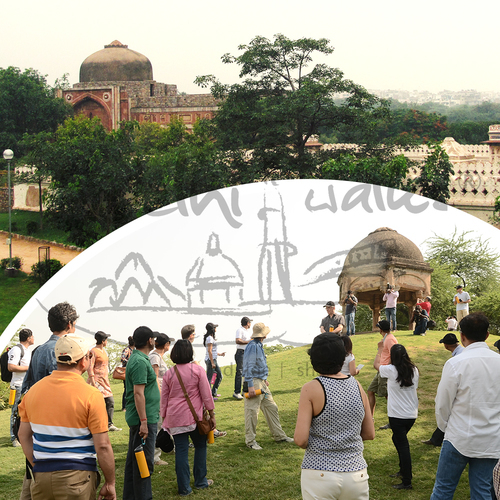 Enjoy serene walk around the park which never ceases to amaze all those who come and want to experience the built heritage of Delhi.